Works on the principle of grinding wet & dry material in between serrated liner plate and "Tee" type swing beaters. Designed and manufactured with accuracy & precision. Grinder is compact, stable, easy to operate, easy to clean and versatile machine. Works on the principle of grinding wet & dry material in between serrated liner plate and “Tee type swing beaters. Designed and manufactured with accuracy & precision. 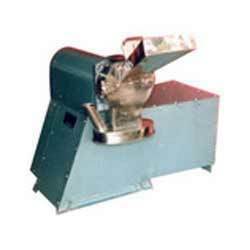 Grinder is compact, stable, easy to operate, easy to clean add versatile machine. Our organization marked a distinct and dynamic place in this industry by offering the qualitative array of SS Grinders. 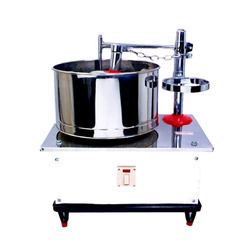 We are offering wide range of Automatic Grinders. To meet the variegated demands of the clients, our company is instrumental in offering excellent quality range of Stainless Steel Manual Grinder. We are engaged in manufacturing, trading and supplying an exclusive range of Stainless Steel Commercial Grinders.